Sarah Cooper was sitting in a meeting one day. One of her coworkers spent part of the meeting drawing a Venn Diagram and explaining it, and that’s when Sarah realized something: It was all BS. Years later, it became part of the article that made her satirical blog -- The Cooper Review -- famous. Today, Sarah is a full-time comedian. 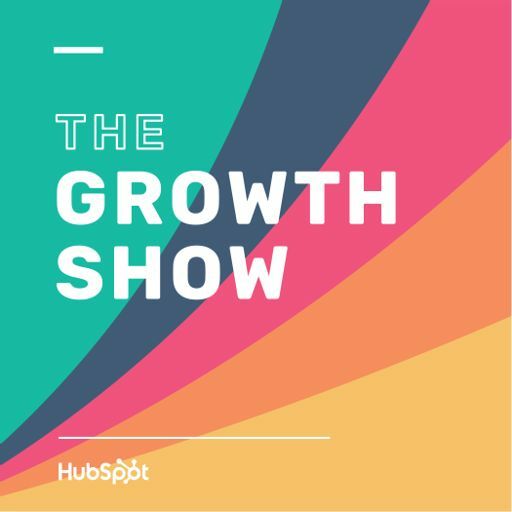 This week, in our second episode from INBOUND 2016, Sarah tells us how she makes typical life hysterical, how she gets the type of feedback she needs, and what companies often get wrong when they try to create content for regular people. This episode features the song “Sorriso (Parvo)” by J-K, available under a Creative Commons Attribution license.